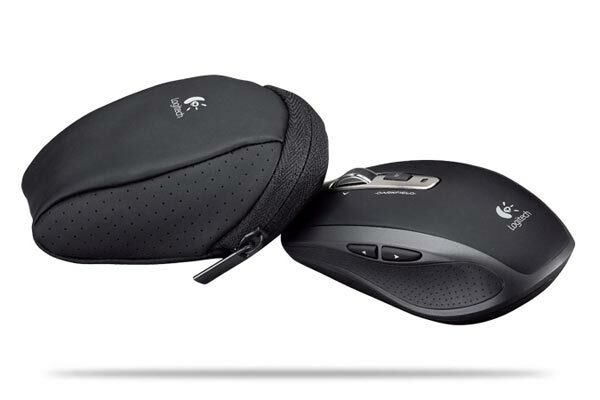 Logitech has added two new mice to its range with the launch of the Logitech Performance Mouse MX, and Logitech Anywhere Mouse MX. 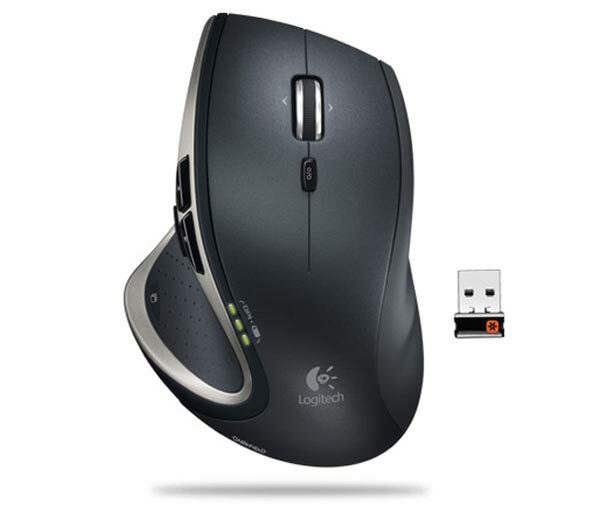 First up is the Logitech Performance Mouse MX, which features Logitech Darkfield Laser Tracking, which is design to provide precise cursor control on virtually any surface, even glass. 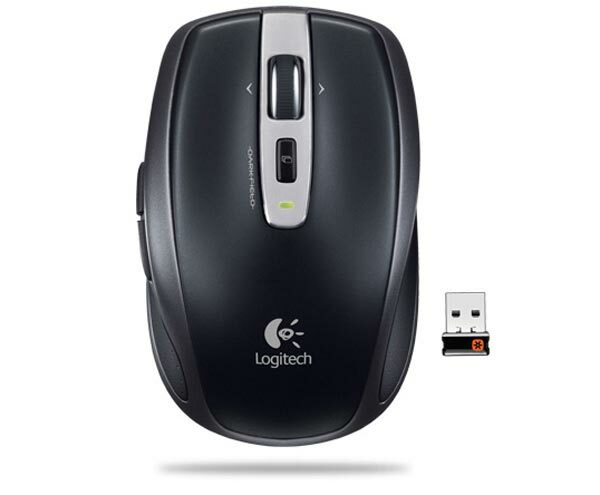 The Logitech Performance Mouse MX comes with Logitech’s new Unifiying Receiver, that lets you use a number for different Logitech peripherals without the need for an additional receiver. Next up is the new Logitech Anywhere Mouse MX, which is a smaller portable mouse, with similar features to the Performance Mouse MX. 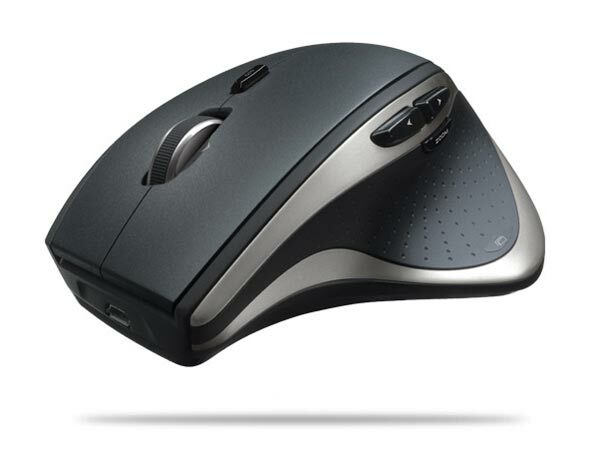 The Logitech Anywhere Mouse MX also features Logitech Darkfield Laser Tracking, which is design to provide precise cursor control on virtually any surface, even glass. The Logitech Performance Mouse MX is available to pre-order for $99.99 whilst the Logitech Anywhere Mouse MX is available to pre-order for $79.99.